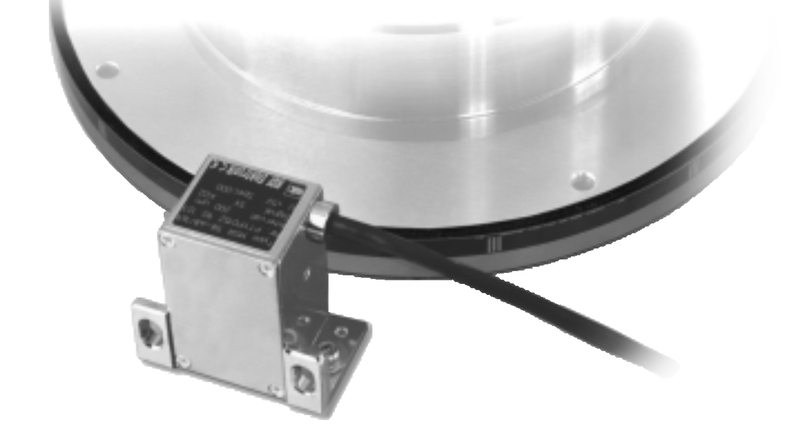 Zettlex IncOders are non-contact, absolute angle measuring devices. 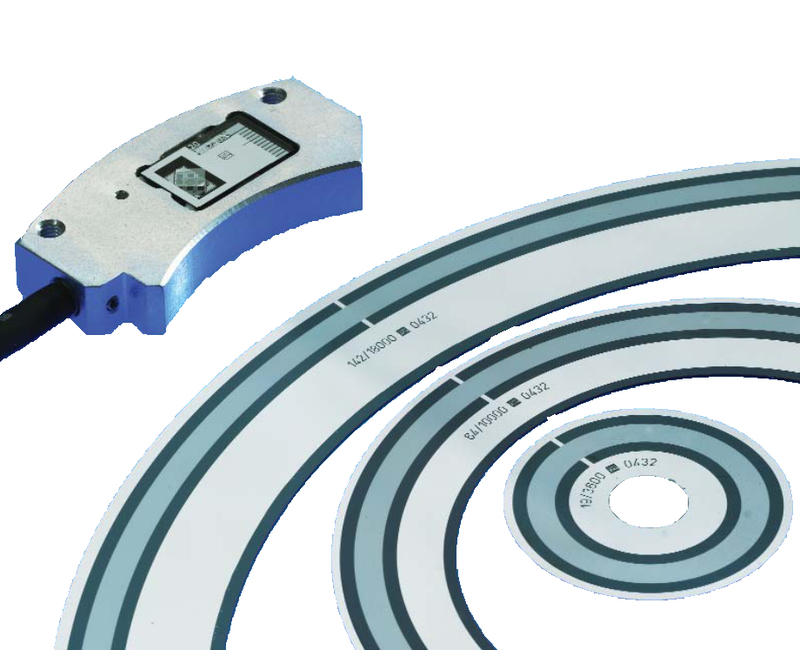 They use a unique inductive technique and may be considered as an inductive encoder. 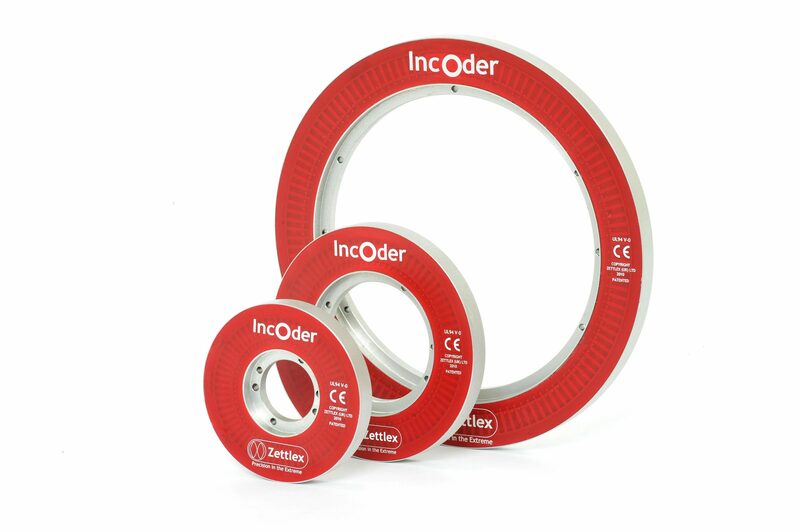 IncOders are ideally suited to those applications that require precision measurement in harsh environments where electrical contacts, optical or capacitive devices may prove unreliable. IncOders have 2 parts –a Stator and a Rotor. Each is shaped like a flat ring. The large through bore makes it easy to accommodate through shafts, slip rings, optic fibres, through cables etc. Greater choice of resolutions, up to 26 bit, 0-10V analogue output, digital + 1V sin/cos output option, more options on radial connector, extreme shock and vibration option. Measuring diameter from 180mm to 9m, measuring angle less than 360º. To suit hub diameters to 500mm. Housed heavy duty shaft encoders.